Melaka has recently become one of the hottest holiday destination locally with its rich heritage, culture and of course... yummy food. From KLIA2, the most hassle free and comfortable way to get to Melaka is by using taxi. 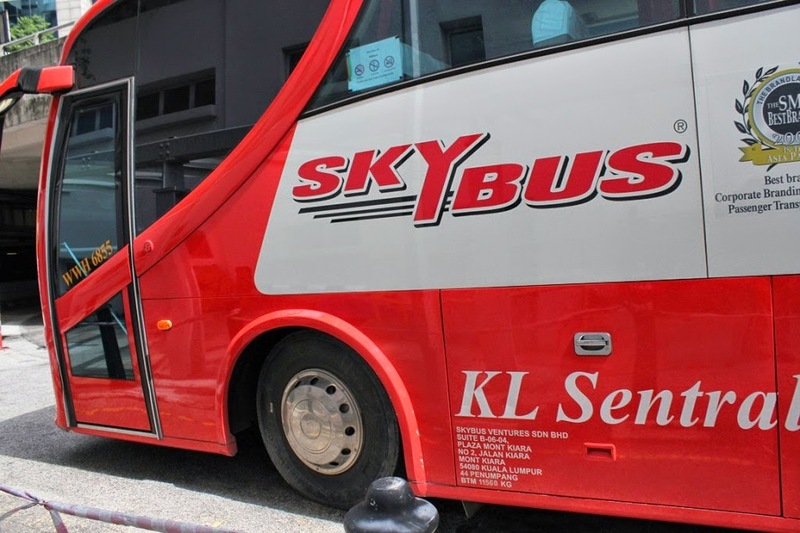 However, there are also bus services that bring you to Melaka Sentral, from where you have to take a taxi to your destination in Melaka. How much is taxi to Melaka? By using taxi coupon (can be bought from taxi counters at Level 1 KLIA2), the taxi fare to Melaka from KLIA2 a is RM159.90 (budget taxi) or RM219.80 (premier taxi) or RM430.70 (family). This airport limo taxi fare to Melaka is the same to the major destinations hotels in Melaka city and its surrounding area. (This same taxi fare applies for KLIA). The cab ride will take approximately 1 hour and 45 minutes from KLIA / KLIA2 to Melaka. Most part of the journey will be on the highway (North South Expressway) so you can either take a nap or enjoy the scenery along the way. Generally there is no traffic jam except a minor of congestion when getting into Melaka city. If you need to go to the toilet during the journey, just ask the cab driver to stop over at a nearby Rest and Service Area along the highway or petrol station. 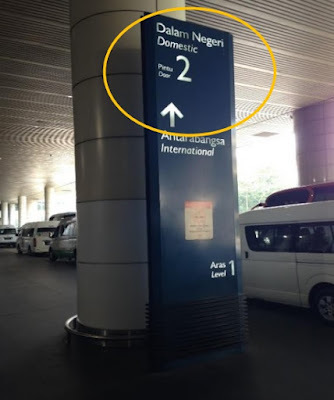 The taxi fare to Melaka from KLIA / KLIA2 is standard rated and not affected by Goods and Services Tax GST introduced in April 2015 (however, this standard rate may be subjected to revision in future).